Across the country, thousands of people every week set out to raise money for a charitable cause close to their heart and the Foundation is there to help whenever we can. We make in-kind donations to charities, community groups and other worthwhile causes worth thousands of pounds every year. Donating tickets, tours, signed merchandise and souvenir packs can make a huge difference to local fundraisers and we are proud to have supported every kind of project imaginable, from grassroots football, youth groups and care homes to cancer charities, hospices and services-related causes. 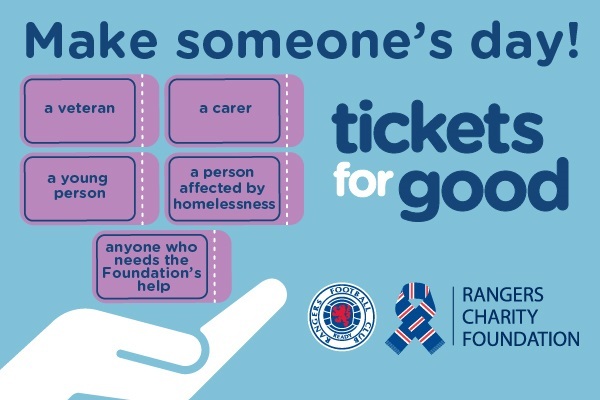 We also help by providing charities with the opportunity to hold a can collection at the Stadium, donating complimentary match tickets to individuals and community groups via our Tickets For Good scheme and sending letters and goodie bags to children and adults in hospital. To date, the Foundation has donated over £3.1 million worth of in-kind support – something we can all be very proud of! 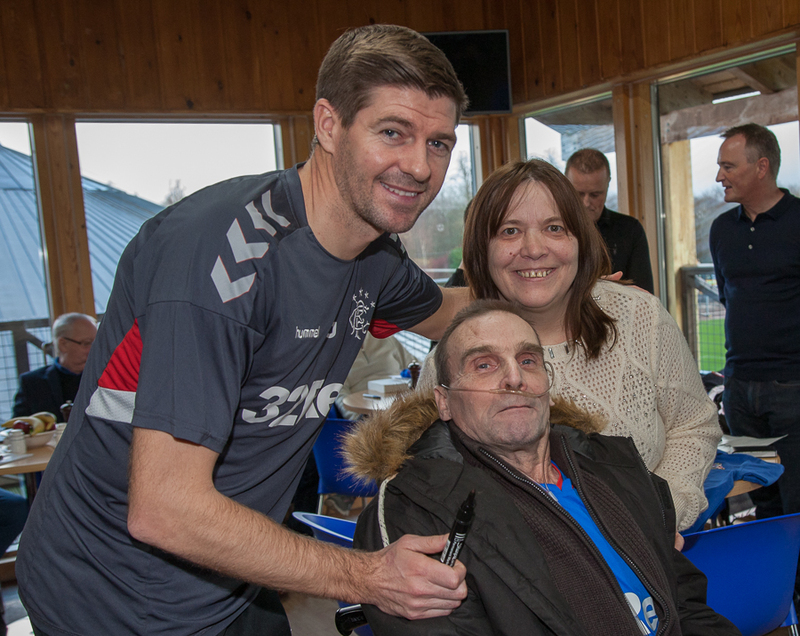 The Foundation also organises match day visits and twice a year Rangers ‘Dream Days’, inviting children and adults to visit the Club's world-class training centre at Murray Park, meet the entire first team squad, watch the team train and enjoy an exclusive tour of the facility before travelling to Ibrox for lunch and a tour of the Stadium. In 2017, we consolidated and extended this work by creating the Rangers Charity Dream Fund to help make even more dreams come true. We also arrange hospital visits by the players from time to time when fans are too ill to travel and try to respond to as many deserving cases as possible, brightening the lives of children and adults who are battling a serious medical condition or disability.